Over the last few months we’ve been investigating how GOV.UK Verify might be extended to local authorities. We recently kicked off our first pilot projects on concessionary travel and parking permit services. A lot of local authorities, including many of our pilot participants, work directly with suppliers to provide aspects of their services. We want to collaborate with these suppliers and understand how industry can get involved in local authority reuse. In this blog we’ll share how we’ve been doing this, what we’ve found and what’s happening next. 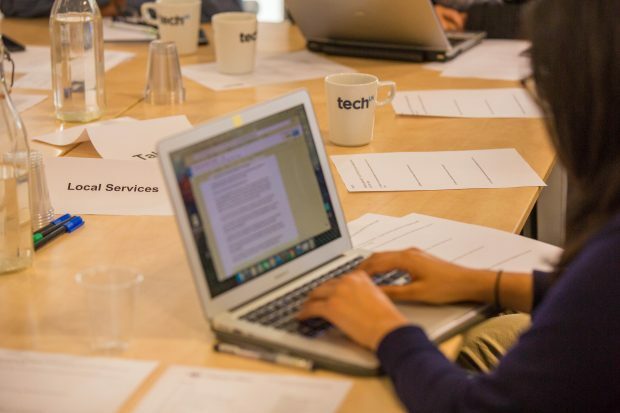 We issued open invitations to suppliers via techUK and the Local Digital Coalition and asked our contacts in local government to spread the word. In the end, we had 60 attendees representing 45 suppliers, who between them provide services to hundreds of local authorities. We knew from feedback we received prior to the event that the attendees’ levels of knowledge about GOV.UK Verify varied a lot, so we spent the first part of the afternoon introducing the service and its architecture. We then went on to introduce our plan for the local authority pilots and explain how we engage with the private sector, through OIXUK, in a transparent and open way. We were pleased to have Mark Harvey from GSMA, the trade association for the mobile industry, talk to us about his experience of working with GOV.UK Verify on the Mobile Connect project, which was coordinated by OIXUK. He explained how, through OIXUK, he worked across mobile network operators to allow users to sign into online services in a simple and safe way. For the second half of the afternoon, we ran an ‘unconference’. This means that, rather than prescribing a fixed programme of events, we arranged the suppliers into interest groups and let them direct discussions about the topics that were most important to them, for example service components. Given the variety of suppliers in attendance, this was a good way of making sure we met their diverse needs without making any assumptions in advance. The workshops provided lively discussion between suppliers. there is a clear appetite from suppliers of digital services to local authorities to integrate GOV.UK Verify with their services. They are keen to get involved in discoveries or alphas and would like to have access to a ‘sandbox’ environment (i.e. a testing environment), which would allow them to experiment with integrating GOV.UK Verify. suppliers had questions around the commercial model and they highlighted the high cost of change based solely on the integration of digital identity assurance. They noted that ‘attribute exchange’ would help to justify the investment needed for integration. This means the consensual exchange of relevant data (e.g. age) which could be used to check a user’s eligibility for a service (e.g. concessionary travel). many suppliers expressed an interest in using GOV.UK Verify with ‘reuse accounts’ i.e. the single account that gives users access to a number of local authority services with the same credentials. They also mentioned a number of specific services which they believed would benefit from GOV.UK Verify, including social care, council tax and licensing. We’re working with local authorities to explore the transformation of such services, starting with a discovery event on reuse accounts on 26 October. there is demand from suppliers for a project integration of supplier matching engines with the GDS Matching service adapter. This could test integration, the matching data payload and hub matching orchestration, but it would not require live use data nor study the best methods of undertaking matching within commercial products. The main route to engage on all four is through the OIX process or, in the case of services, by engaging through the local authorities who signed up for our pilots. This would allow us to collaborate on discoveries or alphas that address these three propositions directly. You can read more about how OIX projects are run on their project process webpages. Any suppliers who are interested in proposing an OIX project or participating in a potential ‘sandbox’ environment that allows them to test their proposition through an OIX Alpha should email industry.engagement@digital.cabinet-office.gov.uk. 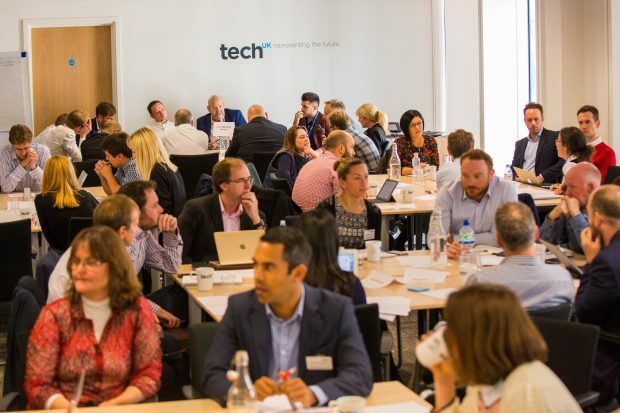 We will continue to share the progress of our local authority pilot projects openly on this blog and the Local Digital Coalition website. Subscribe to the blog to keep up to date with our continuous work with local authorities and follow the conversation on Twitter through #VerifyLocal. If you've used GOV.UK Verify and would like to provide feedback or contact us for support, please submit a user support request. There have been questions on the commercial model for 6 years. What is the timetable for offering some answers? The end of the report of the first trial with Warwickshire identified areas where Verify/IDAP did not support some local government requirements, e.g. have a common identifier for people getting some services from one authority and some from another. It would seem prudent to address the shortcomings before seeking further examples of where the current system might be used, otherwise local authorities will necessarily have to have (at least) two different systems. 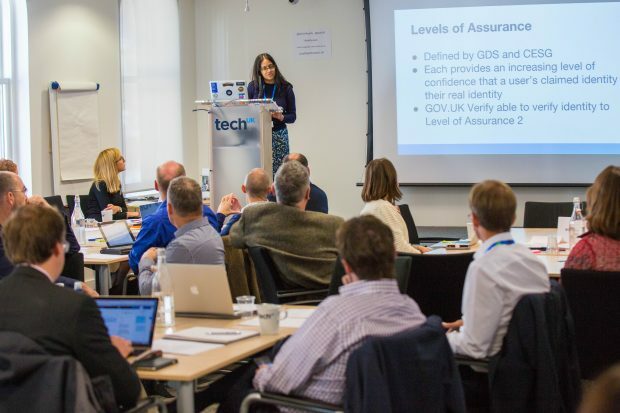 The GOV.UK Verify local team and participating local authorities are currently focusing on the two pilots looking to integrate GOV.UK Verify into two local authority services: parking permits and concessionary travel. We are working through specific local authority projects, and we will address specific challenges associated with these services with solutions as they arise.